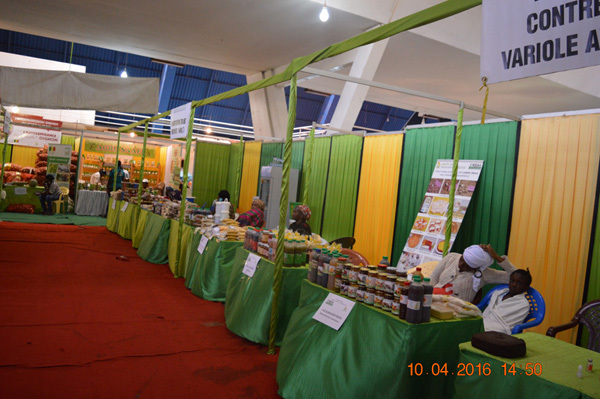 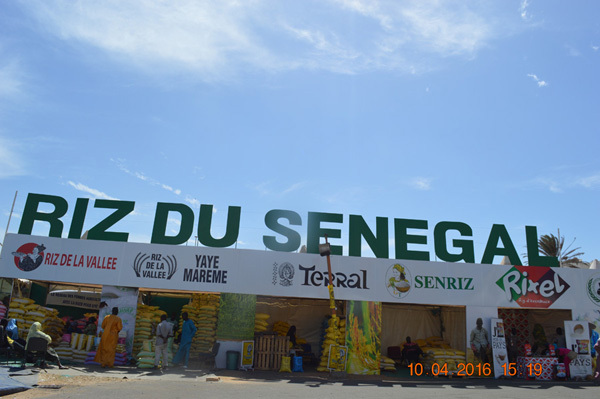 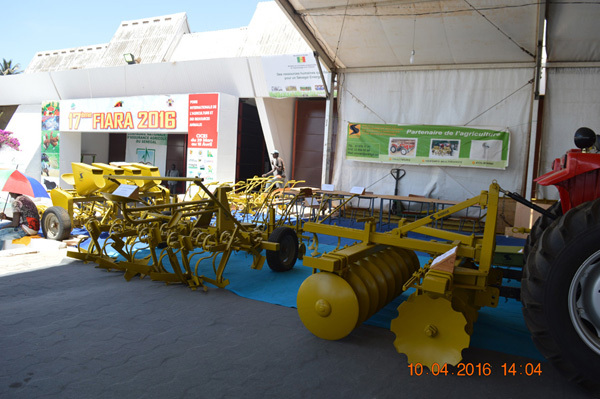 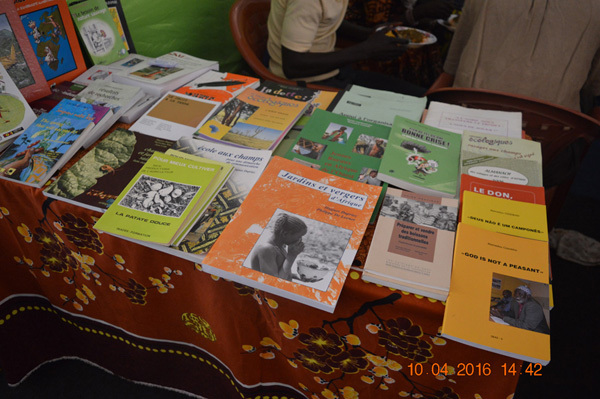 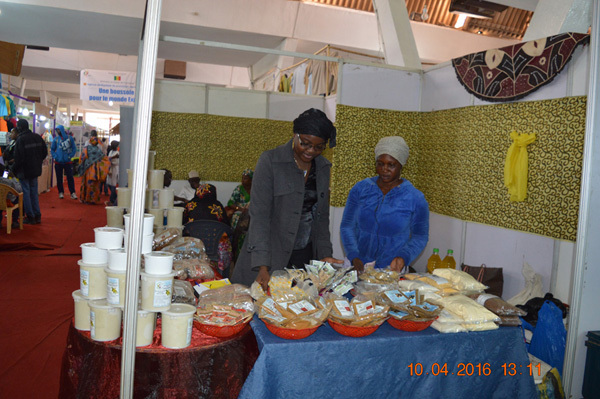 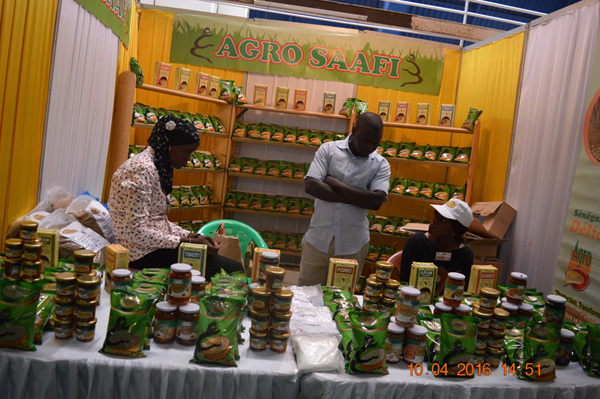 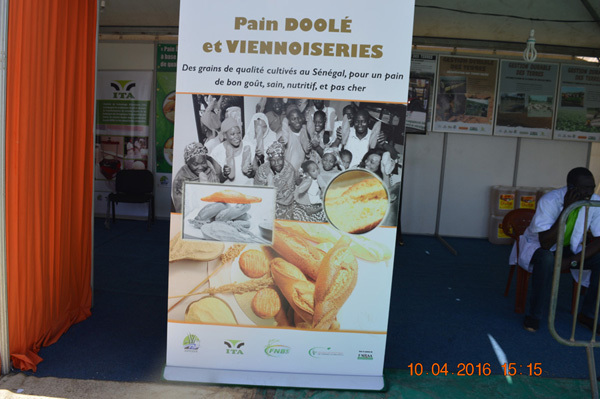 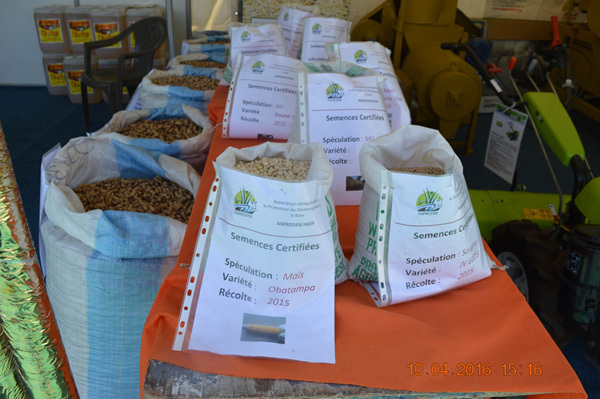 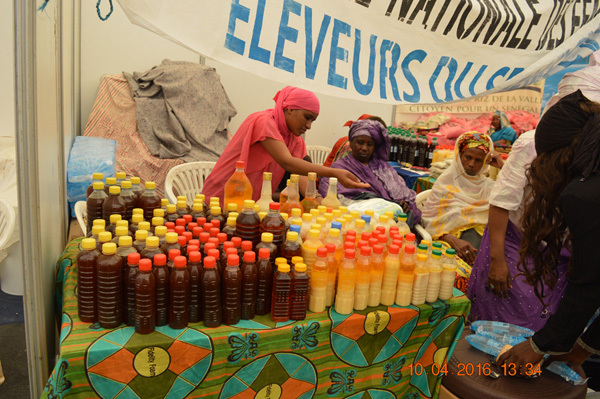 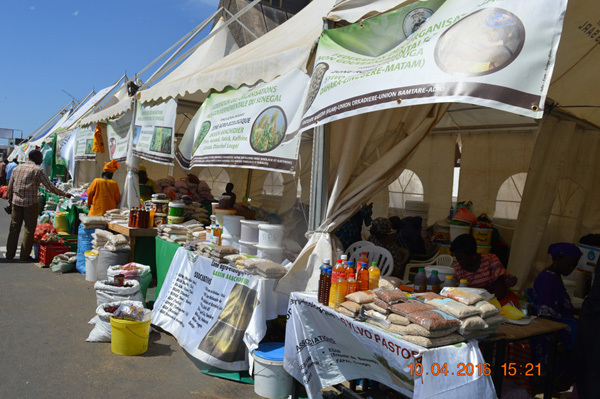 Placed under the theme « role and place of farmers’ organizations and family farms, a contribution to the Emerging Senegal Plan –PSE- », the 17th edition of FIARA opened its doors to the general public on March, 29th 2016 under the presence of many Senegalese officials working in agricultural word. 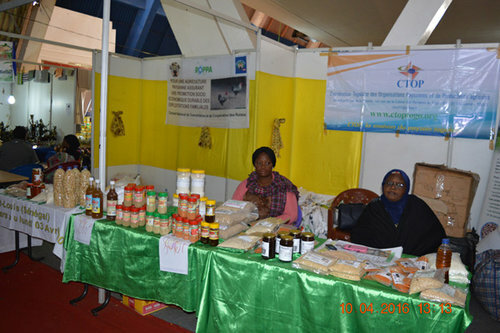 This FIARA was an opportunity for ROPPA to support national women colleges to show initiatives related to the processing of local products (shea butter, couscous, dry mangoes, maize and cowpeas flours, smoked fish from Gambia, oils, sesame and so on) from small processing units of platform member organizations, helping therefore generate added-value to the products from West African region. 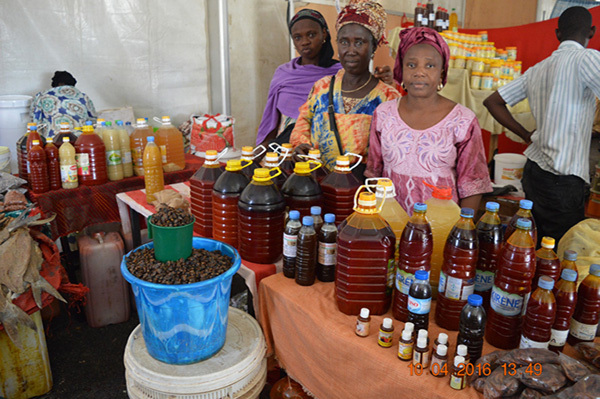 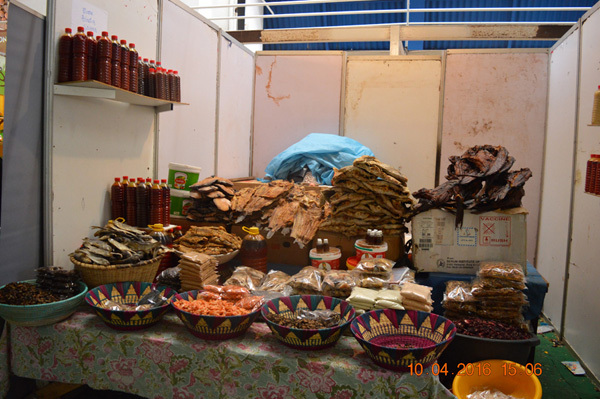 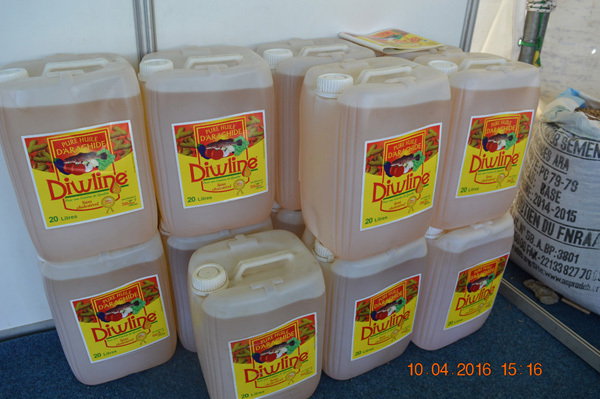 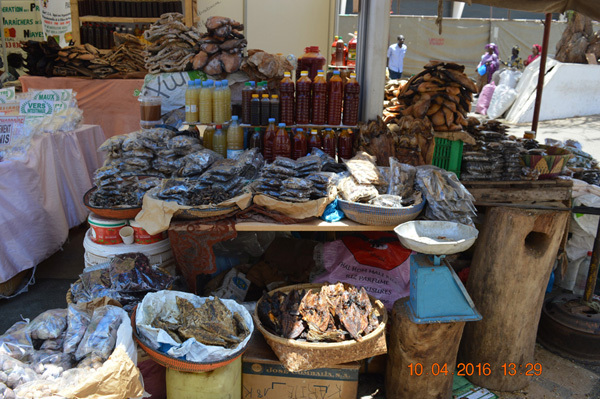 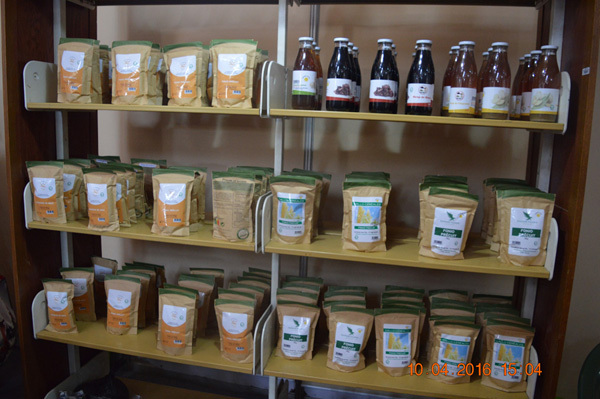 Those initiatives related to the valorization of local products are essentially promoted by rural women, more and more organized into networks to harmonize quality, packaging and prices of processed products. 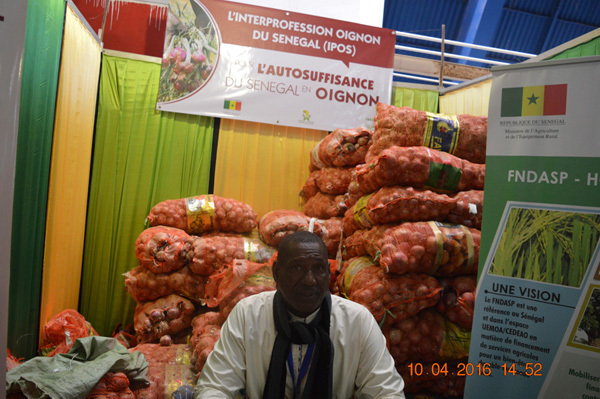 According to the Chairman of ROPPA, Mister Djibo BAGNA « if policies was paying a little more attention, bringing a little more support to Family Farms, food security would be real » . 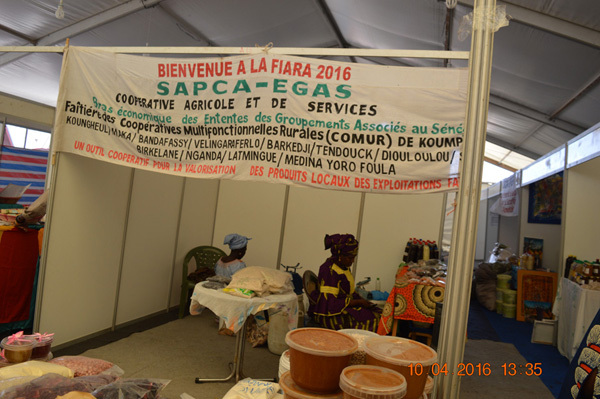 Mr. Djibo BAGNA hailed the initiative of this FIARA and wished that actions are undertaken to establish a closer partnership between ROPPA and FIARA all the while involving a little more ROPPA in the organization. 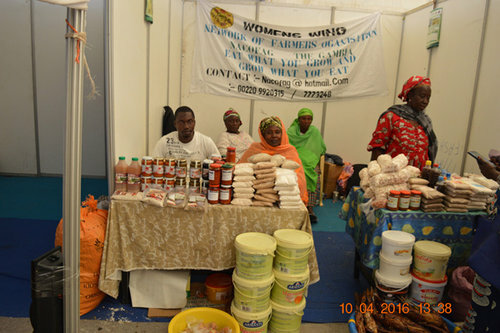 ROPPA saluted the courage shown by processor women who are members of national women colleges and envisions finding ways to bring them more support for the opening up of the market both in private, public sector and institutional. 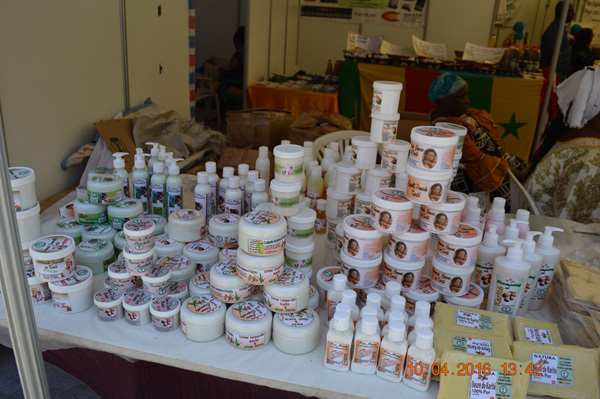 To this end, it is necessary to strengthen not only the capacities of processor women but also establish more links between the various national women colleges that are members of ROPPA.